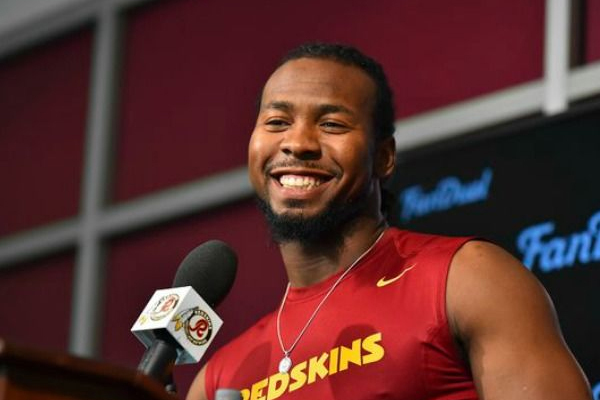 Josh Norman of the Redskins spoke with ESPN The Magazine about his rivalry with Odell Beckham Jr. of the Giants. “People from around the league were coming up to me afterward and saying, ‘He does that crap all the time.’ He lost so much respect from people for that little tantrum. I’ve already got a couple people telling me, ‘OK, I’ve got a hit out on him.’ It’s going to be rough for him this year. And he brought it on himself.